Ham Lake Printing Service – Expand your reach through Targeted Advertising, Direct Mail and EDDM. Custom priced to fit your budget. Simply the Coolest products. Full line of apparel, hats, bags and more! 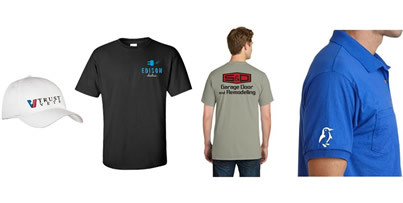 We can custom embroider or screen print products. No minimums to your order and you can even bring us your own shirts or hats. 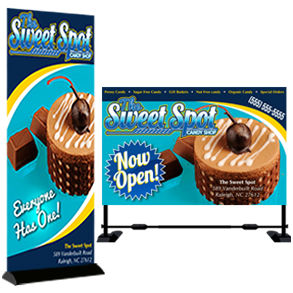 From indoor to outdoor, to tablecloths and tents…we’ve got you covered for all of your advertising, signage and trade-show needs. Make a bold brand statement that lasts. 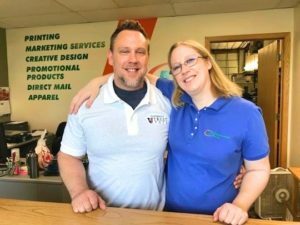 Eight Years into Running Their Veteran-owned Family Business in Ham Lake, MN, Minuteman Press Franchisees James and Katie Lawrence Are as Passionate as Ever. The passion that James and Katie have for entrepreneurship and helping others is something to be admired. Their backgrounds prior to owning their own business help provide a bigger picture as to why they have been successful over the past eight years. Read the Full Associated Press News Article. We aren’t just a printing blaine service company – we are a team of marketing professionals focused on partnering with our clients to create outstanding products at competitive prices. 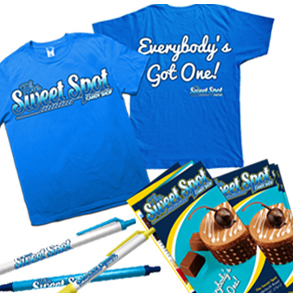 Our slogan – We Design, Print & Promote… YOU! 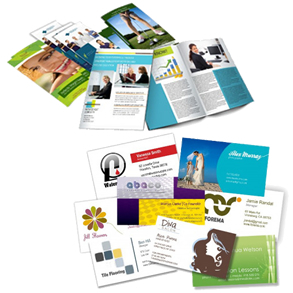 – is truly indicative of the full range of printing and marketing services that we provide to our customers daily. From promotional products and custom printed apparel to business cards and banners, Minuteman Press meets the unique needs of all of our customers Printing Blaine Service. We will work with you to provide you with a full suite of marketing and branding solutions that fit your business. In addition to meeting all of the printing needs of our clients, Minuteman Press offers everything from brand identity solutions and strategic consulting to cross-media marketing campaigns, promotional products, and much more. As we continue to innovate and expand our offerings, we continue to provide the highest levels of quality and service that have always set Minuteman Press apart. 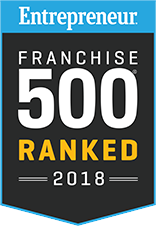 Our world-class experience is the best in the business – Minuteman Press is ranked #1 in the printing industry by Entrepreneur Magazine’s Franchise 500. Contact us to learn more about how we can design, print and promote your company. From business cards, banners and flyers to direct mail, vinyl decals and invitations, we do just about everything! Your one stop shop for quality Printing Blaine service. 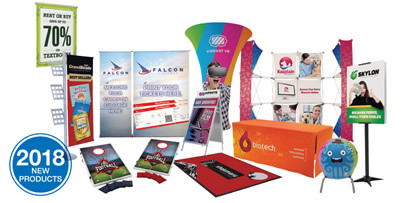 2018 Best Selling Display Solutions From indoor to outdoor, to tablecloths and tents…we’ve got you covered for all of your advertising, signage and tradeshow needs. Pens, Mugs, Koozies and New Promotional Products! Special Prices on the products you love! 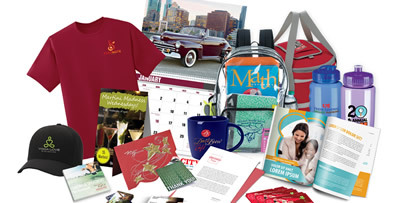 Browse our catalog of promotional products and see what the BIG Deal is! Great products & discounts. Apparel, Caps, T-Shirts, Bags & Accessories! Search our full line of apparel, hats, T-Shirts, bags and more! We can custom embroider or screen print your products for you. 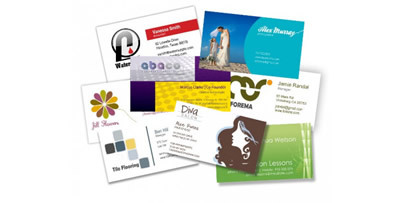 You can choose from thousands of designs to create your business cards, postcards and more. Order online and save! It’s quick, easy and intuitive to use. From indoor to outdoor, to tablecloths and tents…we’ve got you covered for all of your advertising, signage and trade show needs. We can help your business with custom services that will make sure you have all of the elements of your brand’s identity effectively in place. Brand identity is a crucial part of any business and it goes way beyond the logo. When you or you are hosting clients or out in the field, it is vital to have professional business cards and brochures that are designed to represent who you are while also showcasing your brand’s identity. Banner, sign and display advertising is one of the most versatile and inexpensive forms of advertising available. Banners can be used repeatedly to promote your message no matter where your business takes you. “I highly recommend Ham Lake Minuteman Press for high quality digital printing. 5 stars! “Great Experience! I am truly impressed!